The time has come to wrap things up with Manjaro and hop on to the next distribution to try out. 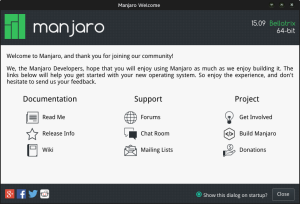 So here are some final thoughts on my short time with Manjaro Linux. Very fast. This might have to do with its Arch Linux underpinnings or the Xfce desktop environment but either way it’s snappy. Nice integration of the Arch User Repository of software for maximum flexibility. …at times also a completely bizzare collection of default software. Qt4 Designer? Sensor Viewer? These seem like things that could probably just be added by users who want them after the fact instead of being default software. 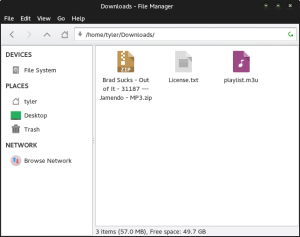 Why isn’t Manjaro a more popular distribution? It seems like it should be. Come back soon to find out what’s next! I actually took the Manjaro Xfce and MATE for a usb spin a few weeks ago. I really like it! The only thing that worries me, though, is this ‘rolling release’ thingy. I would really be PISSED if I did an update and my (client’s) system got borked — meaning I have no fcukin clue how to get back home — like Alice in Wonderland. 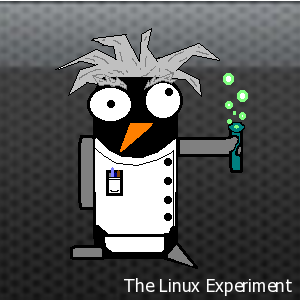 Hence I stick with Debian/Ubuntu LTS releases. Why?? Because I just don’t have time to screw around. I got a life to live. It’s a big world out there. I want something that “just works”. OTOH I might seriously consider Manjaro in another year or so — after I see a consistency (good track record) of system updates without any hiccups. 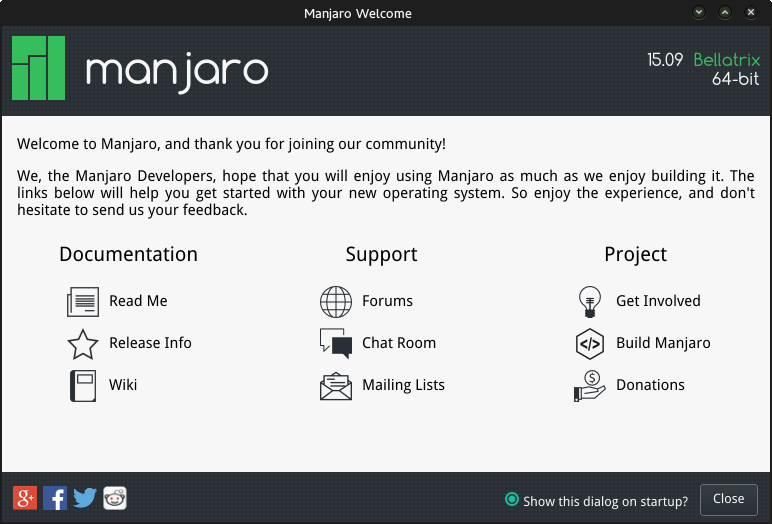 I think Manjaro has an AMAZING community of passionate users and developers. I’ve peeked their forums. They are the real deal. Just look at their meteoric rise on Distrowatch to #7 over the past 3 years when they were hovering at #25. Heck LXLE is now #10 having left Lubuntu in the dust. 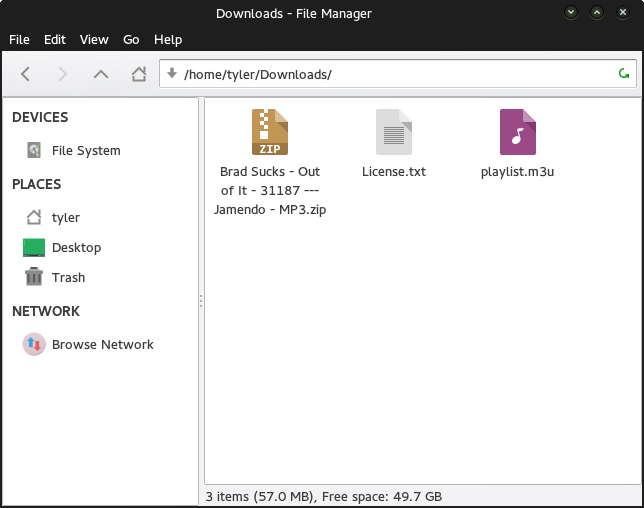 Anywho, Manjaro reeks of innovation, and they seem to update their software repository much faster than Debian/Ubuntu LTS distros. Big plus because I heart having the latest releases of the software I use. Add to that an efficient, responsive default install and what’s not to like? Honestly, this is a GREAT time to be using open source software…so many good projects (FreeNAS/NAS4Free, awesome databases, networking/router/PBX apps, etc etc etc.) out there — for free!! And I put the disruptive Manjaro in there. We are truly blessed.